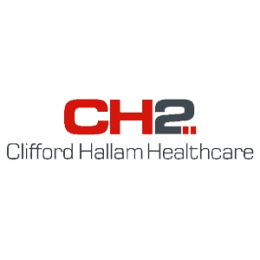 Clifford Hallam Healthcare (CH2) is today Australia’s largest pharmaceutical and medical healthcare service provider with more than 10,000 customers and a catalogue of more than 30,000 products. Supply Chain Cover provided project management , project health assessment and expertise to support significant DC network changes and start-up operations. A key factor was to continue operations through the move without adversely affecting the customer experience. The subsequent DC network changes were implemented very successfully.